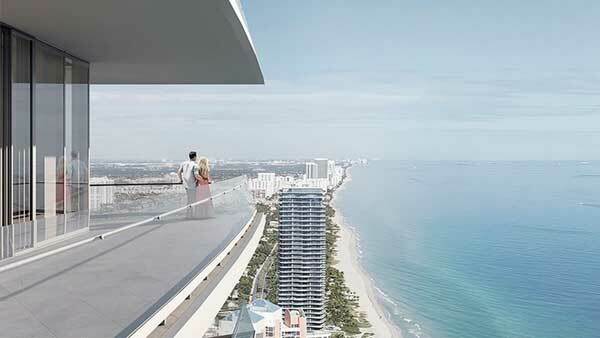 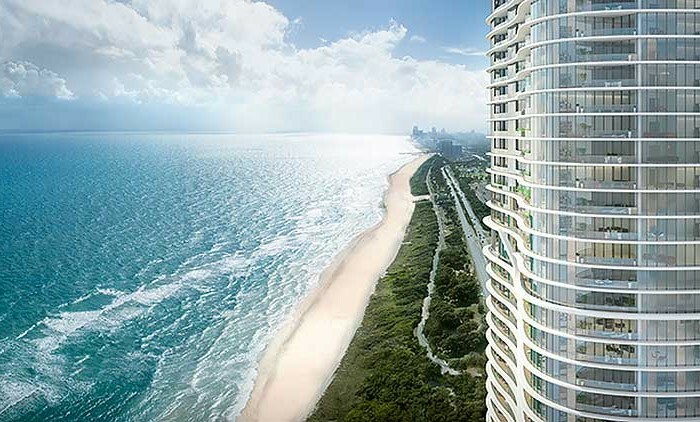 Armani House by Cesar Pelli is a new oceanfront master-peace, located in a luxury high-rise condominium community, Sunny Isles Beach.Armani House is the latest Armani Residences Project, developed by Gil Dezer and the Related Group and this time the project involves Cesar Pelli, one of the most world famous architects of the 21st Century. 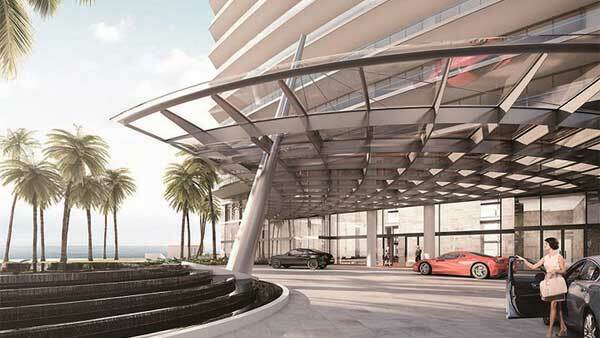 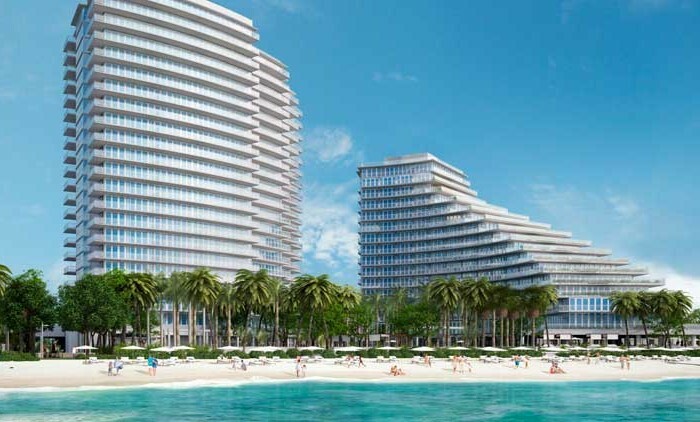 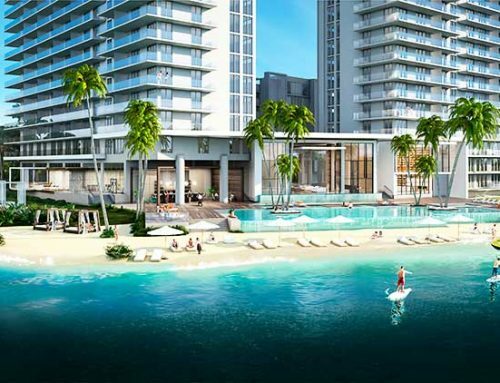 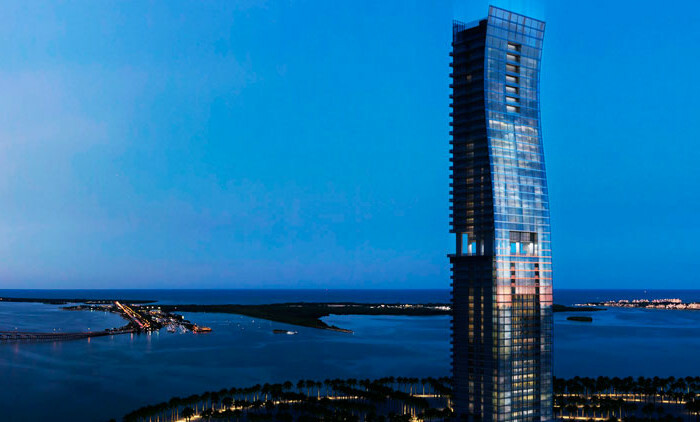 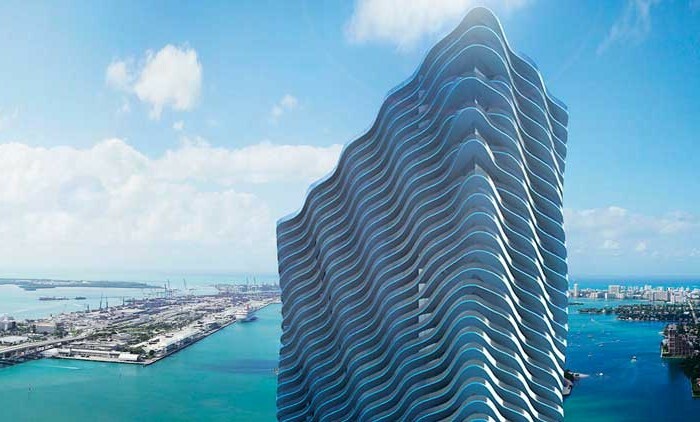 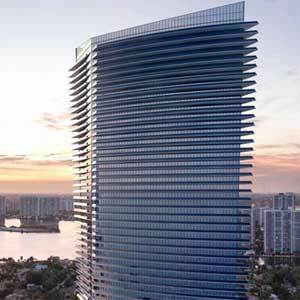 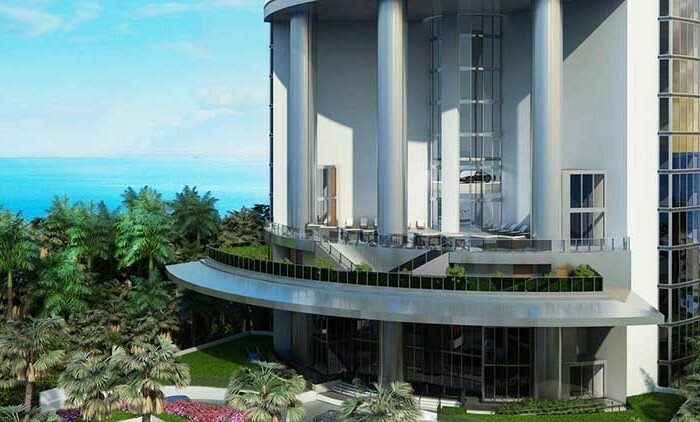 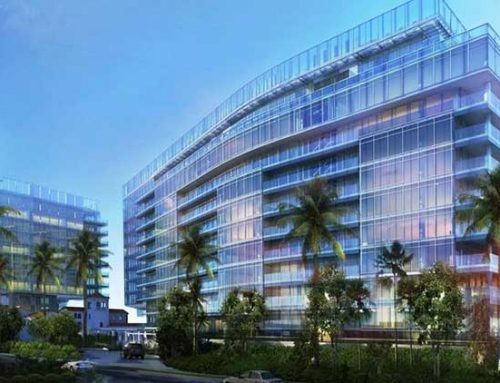 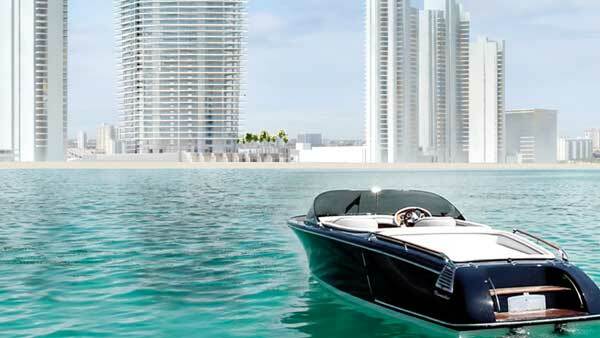 Armani House by Cesar Pelli is a new oceanfront master-peace, located in a luxury high-rise condominium community, Sunny Isles Beach. 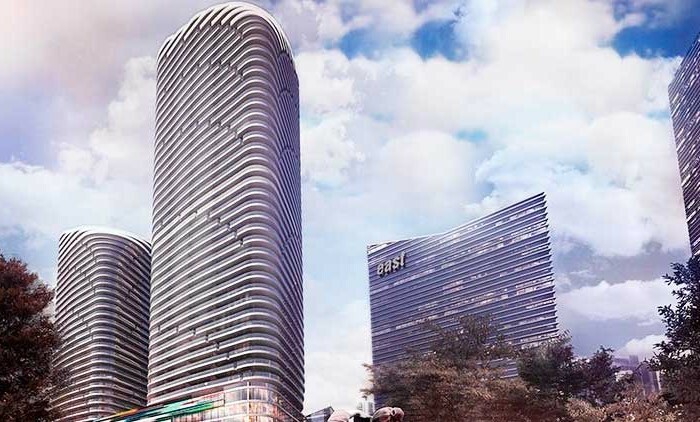 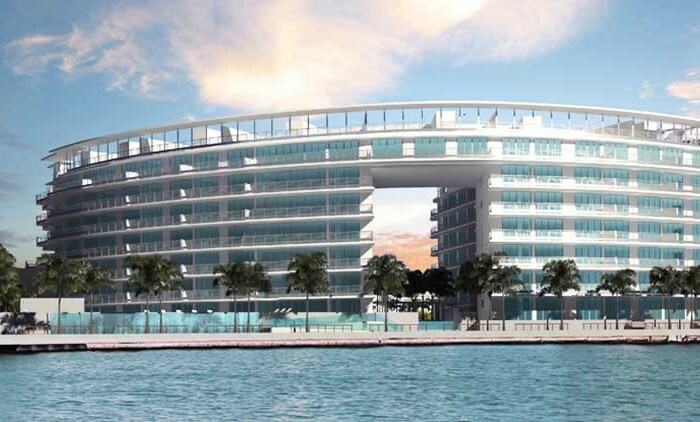 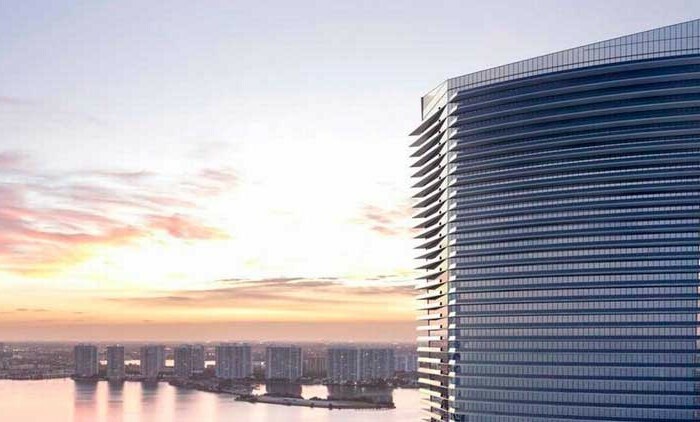 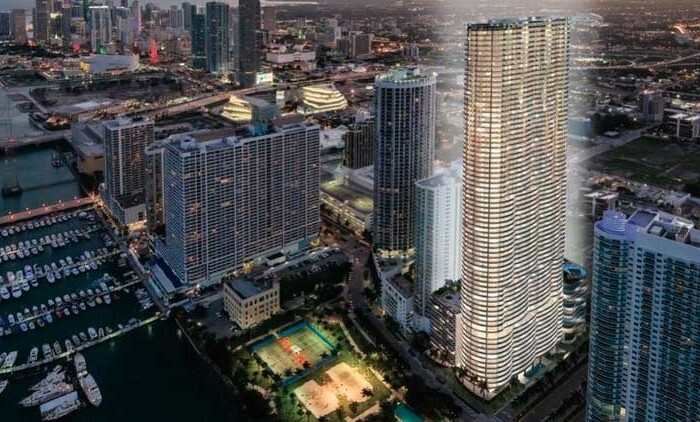 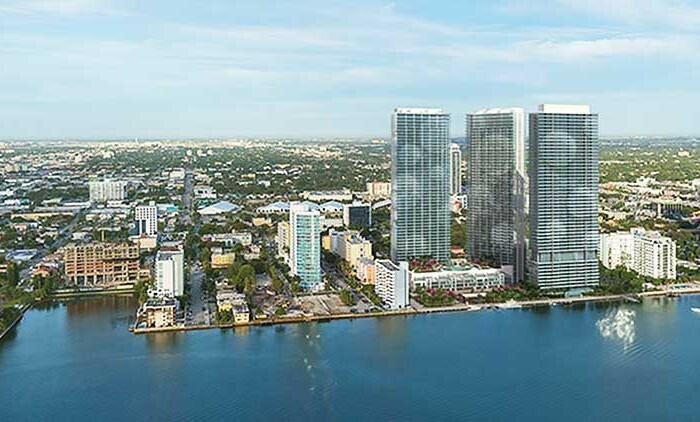 Armani House is the latest Armani Residences Project, developed by Gil Dezer and the Related Group and this time the project involves Cesar Pelli, one of the most world famous architects of the 21st Century. 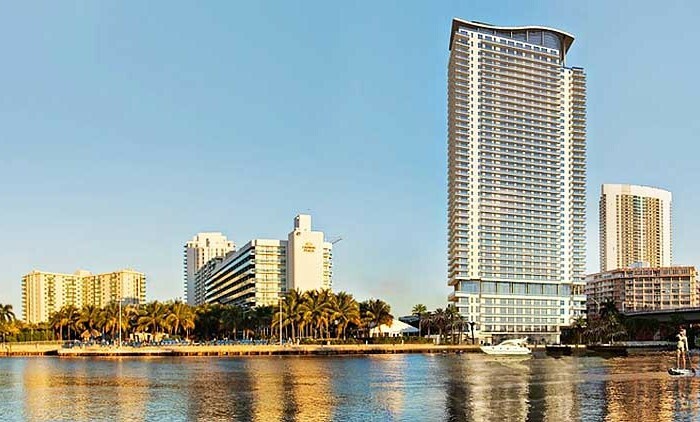 Cesar Pelli and his associates from Pelli Clarke Pelli are known for designing some of the world’s tallest buildings, such as the World Financial Center in New York City, The Petronas Twin Towers in Malaysia, Cira Centre in Philadelphia, and Adrienne Arsht Center, which was built for the Performing Arts of Miami. 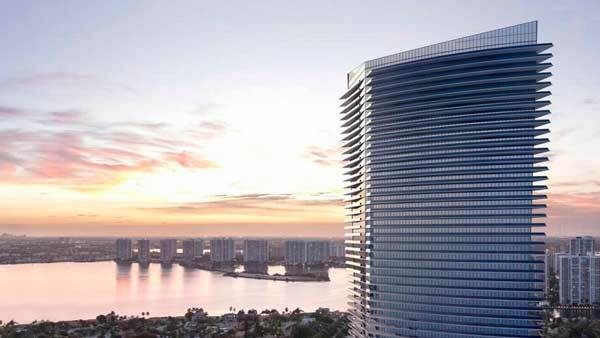 Armani House by Cesar Pelli features 56 stories and approximately 308 units. 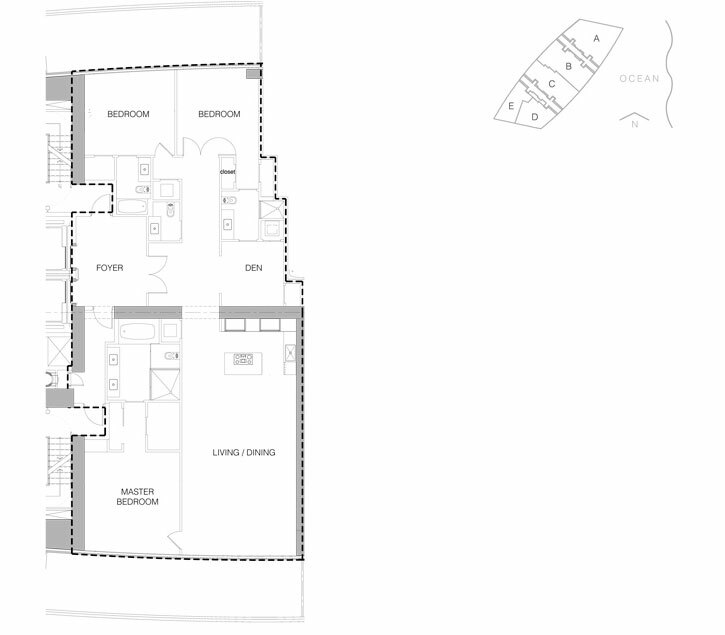 There will be two, three and four bedroom units available. 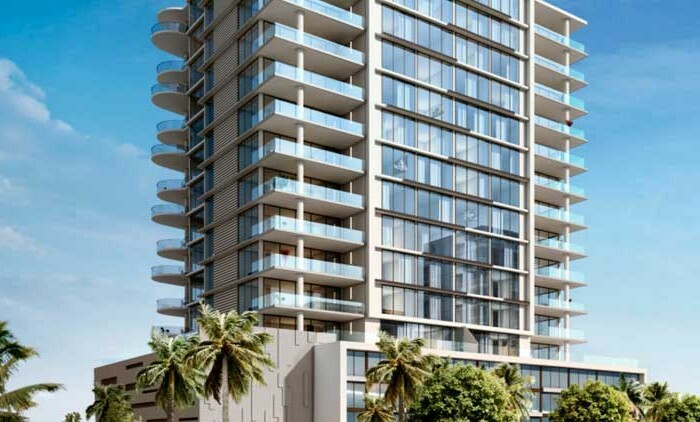 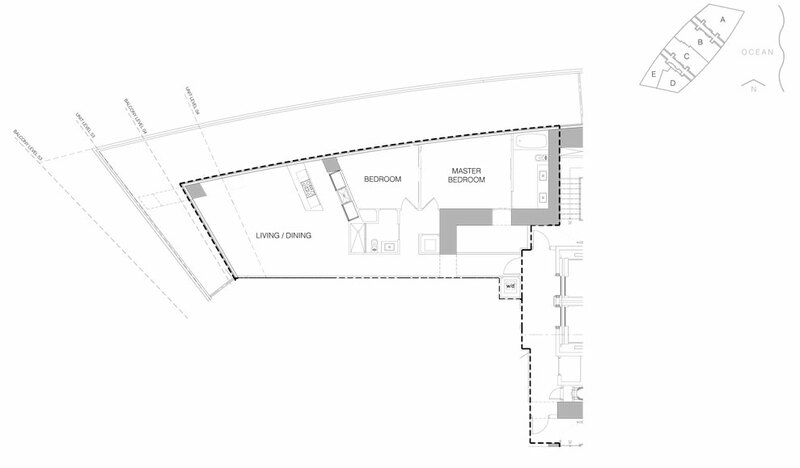 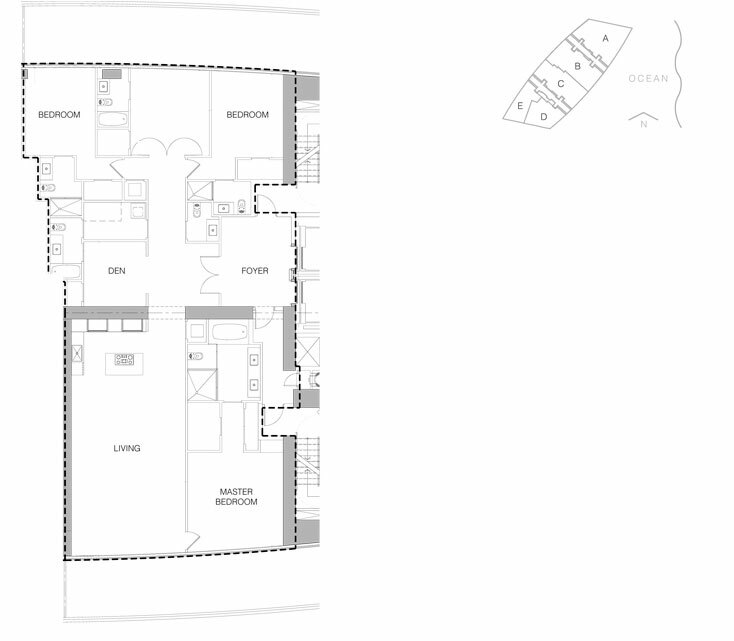 The size of the units will vary between 1,500 sq.ft. 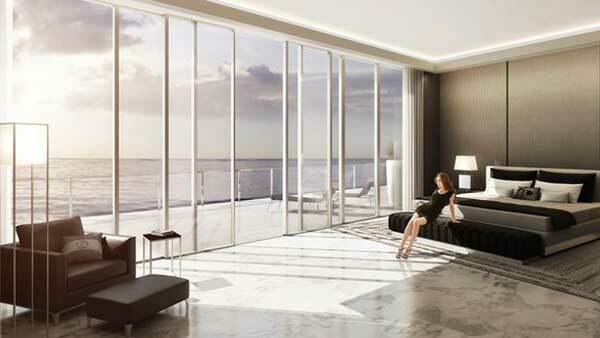 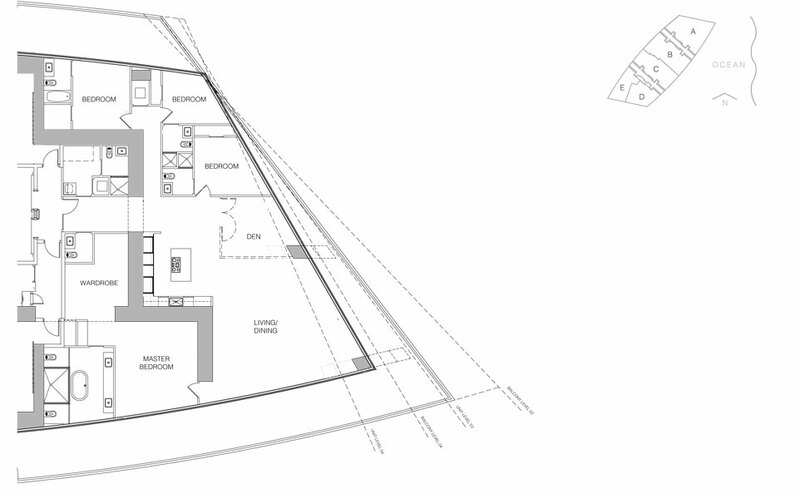 and 3,200 sq.ft., with the anticipated price range from $800 per sq.ft. 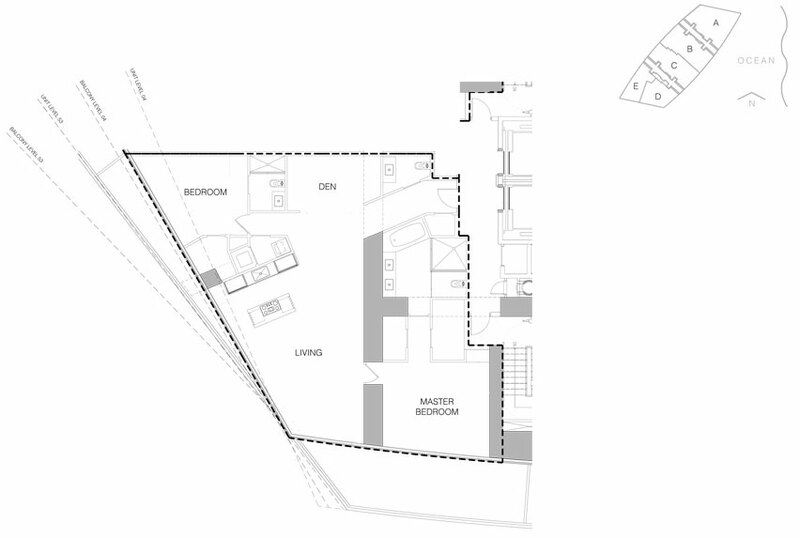 to $1,500 per sq.ft. 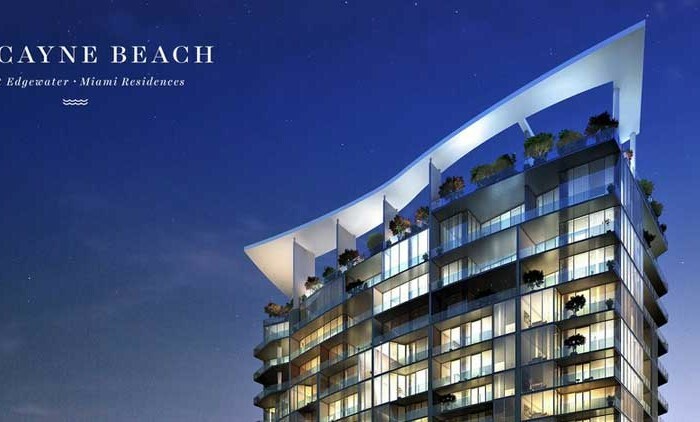 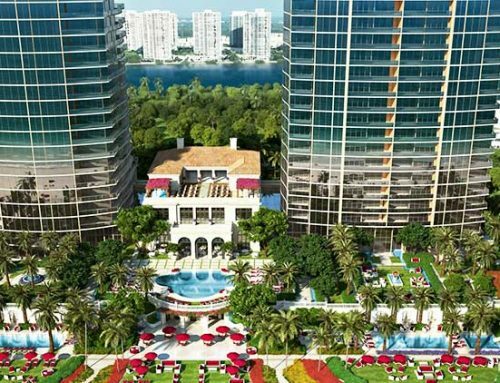 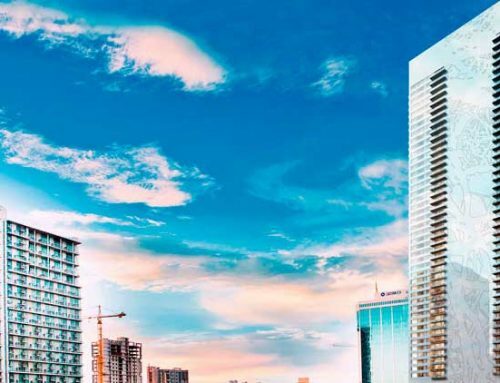 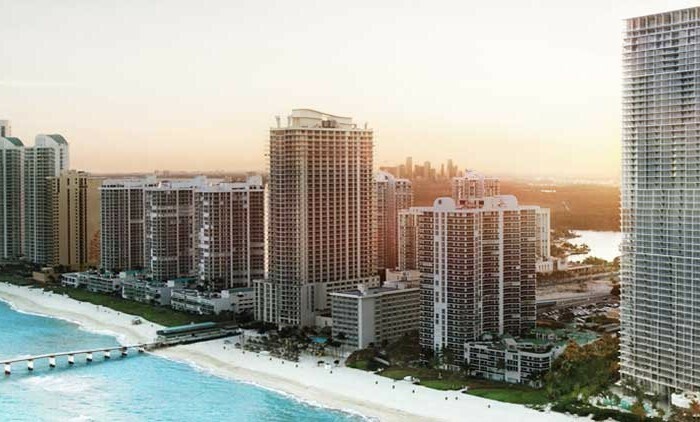 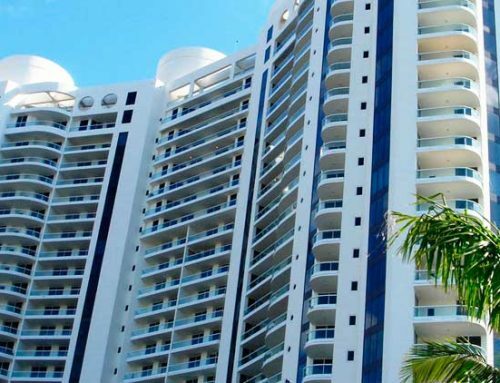 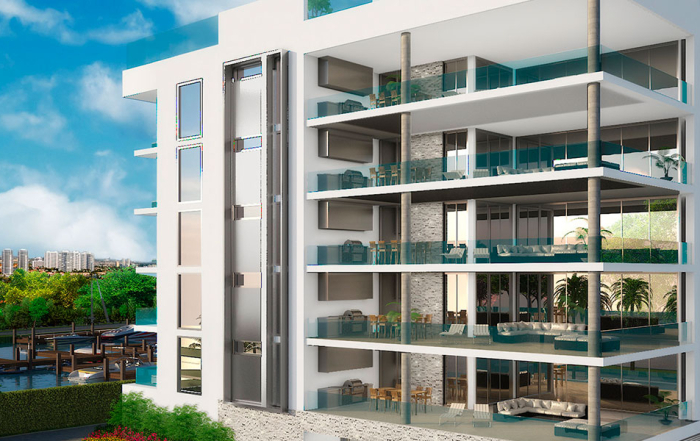 Sunny Isles Beach, which is also known as “Florida Riviera”, is gradually being transformed into the “Dubai of North America” and offers its residents high level of comfort, amazing views, security and a wide range of amenities for a reasonable price.